Mosh Up! 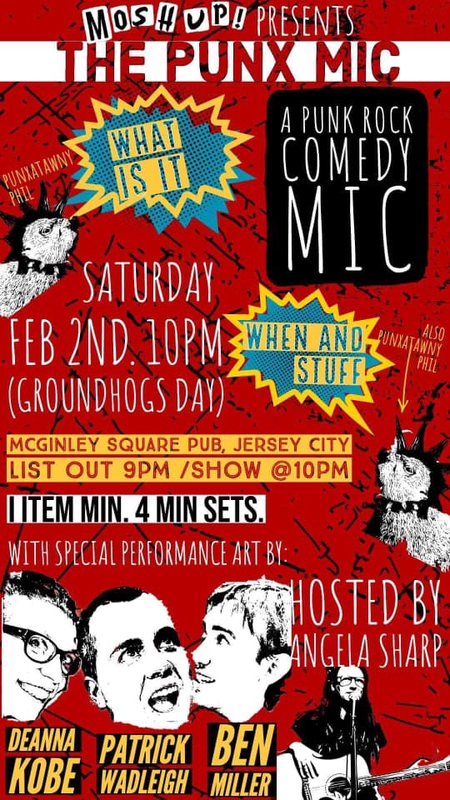 presents a punk comedy Open Mic showcase at craft beer bar and Burger Joint, McGinley Square Pub! !